"There isn't a woman in the world who cannot be made to be more beautiful." Perc Westmore's toupee patent, USPTO, 1931. The "Percern" toupee, Max Factor Company. 1934. The Max Factor Company Wig Room, 1934. Ern Westmore and Max Factor make final adjustments to study the features of the face for proper makeup and hairdressing. 1933. 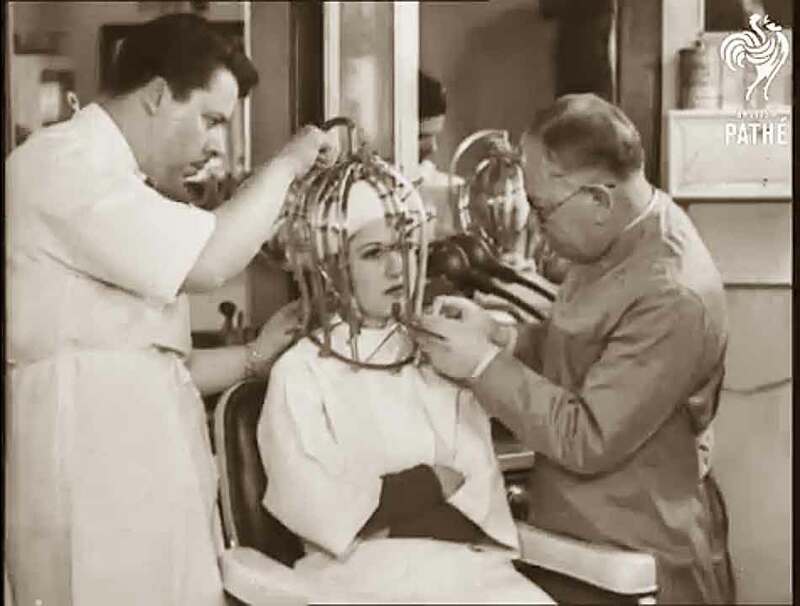 Max Factor, Perc, and Ern were all in agreement that the newly formed studio make-up industry would benefit from guidelines that they could use to teach the proper application ofcosmetics. This standardized the way makeup used in the studios and it would be used in advertising the makeup brand that was also used in the movies. The Beauty Measurer could provide them with the data that would reveal the perfect features.